A business conference has me in Las Vegas for a few days, so after networking events yesterday I hit the Strip. I have a similar photo of the real Eiffel Tower on my desk at home that was taken back in 2005. I must love this angle because I couldn’t help but take it again. Viva Las Vegas. This is day 134 of Photo 365. 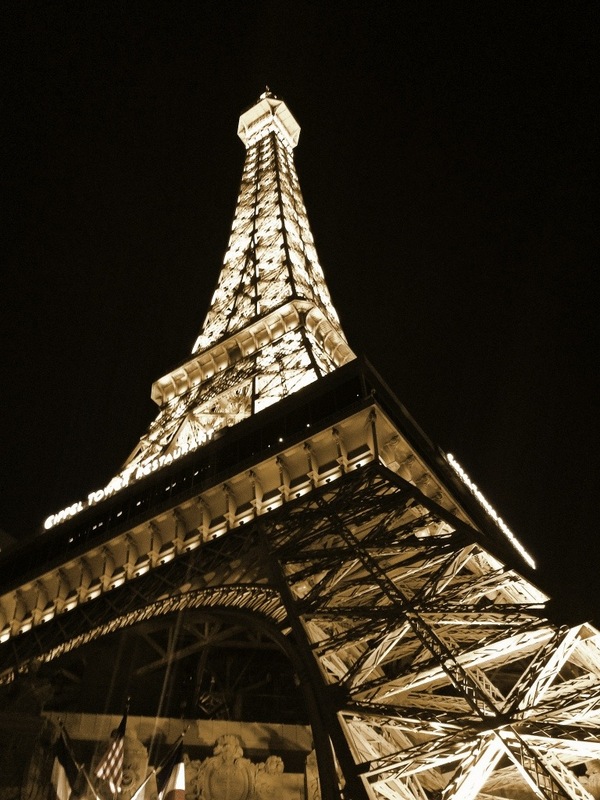 This entry was posted in Photography and tagged Las Vegas, Paris, Photo 365. Bookmark the permalink.